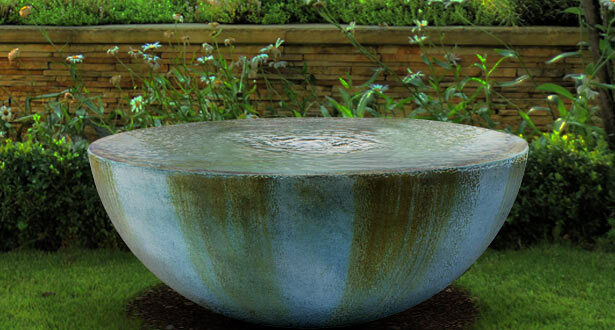 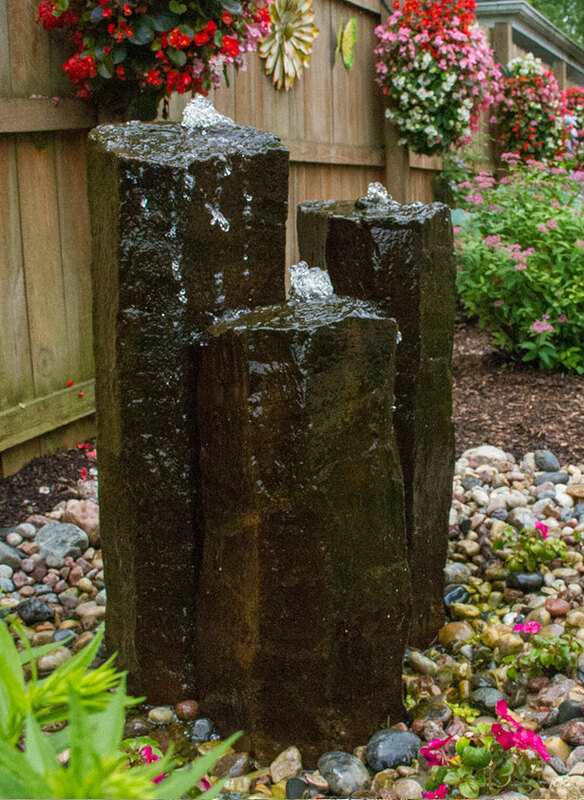 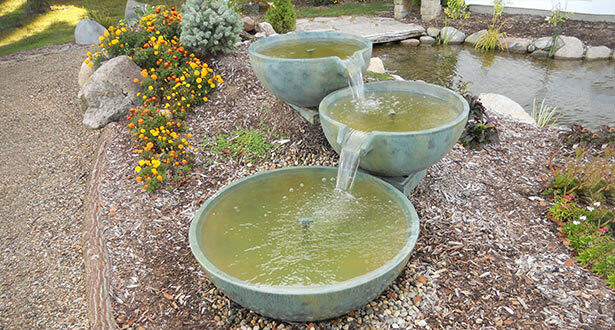 To enhance the beauty of your backyard pond, Great Lakes Pondscapes offers a wide selection of sculptures, fountains, and more. 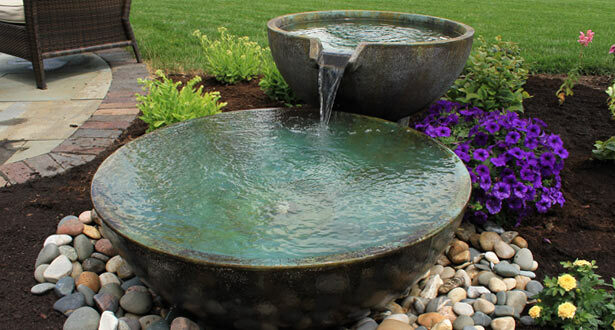 These accents can increase the soothing atmosphere of your pond, attract local wildlife, and help to complete your backyard paradise. 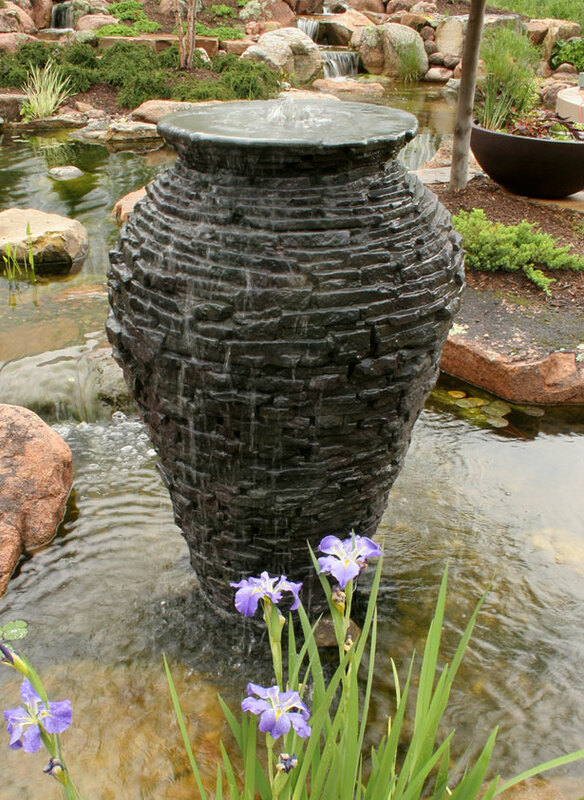 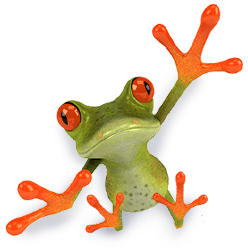 The team at Great Lakes Pondscapes can install any of our decorative accessories while building your pond or, if you prefer, we can add them at a later date. 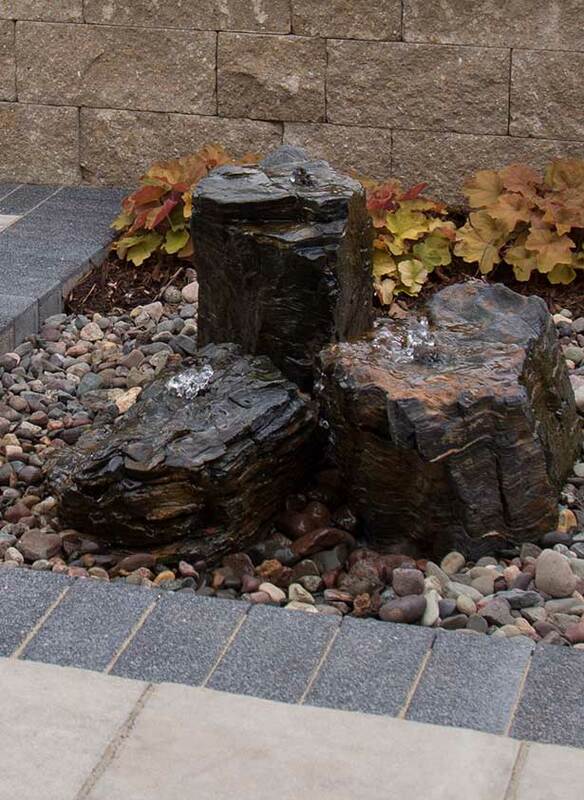 All decorative features can be seen at Great Lakes Pondscapes.